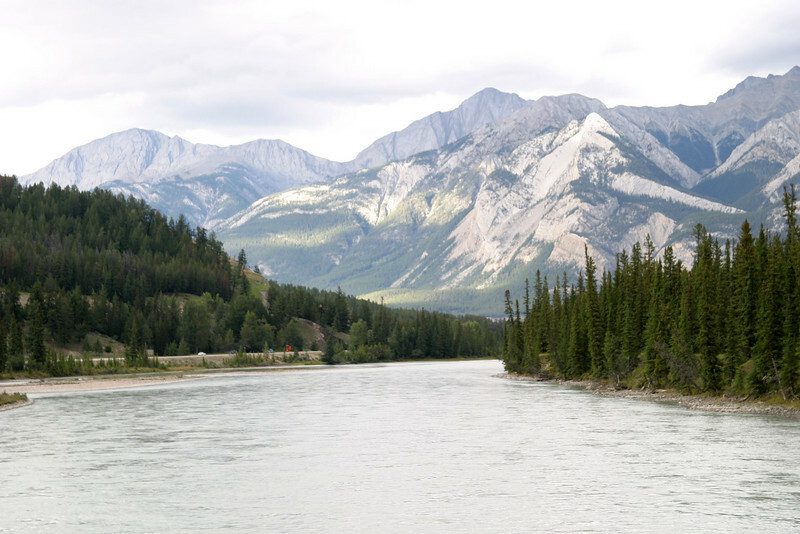 The Icefields Parkway (Highway 93) run parallels the Continental Divide, traversing the rugged landscape of the Canadian Rockies. 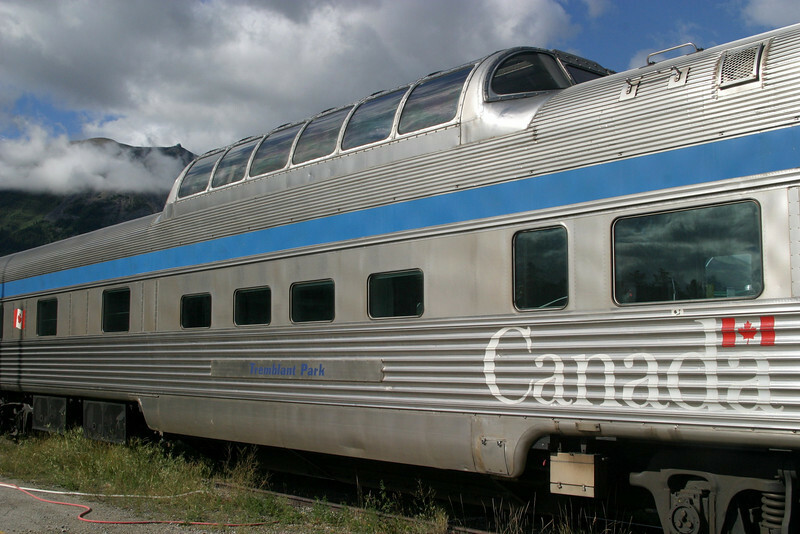 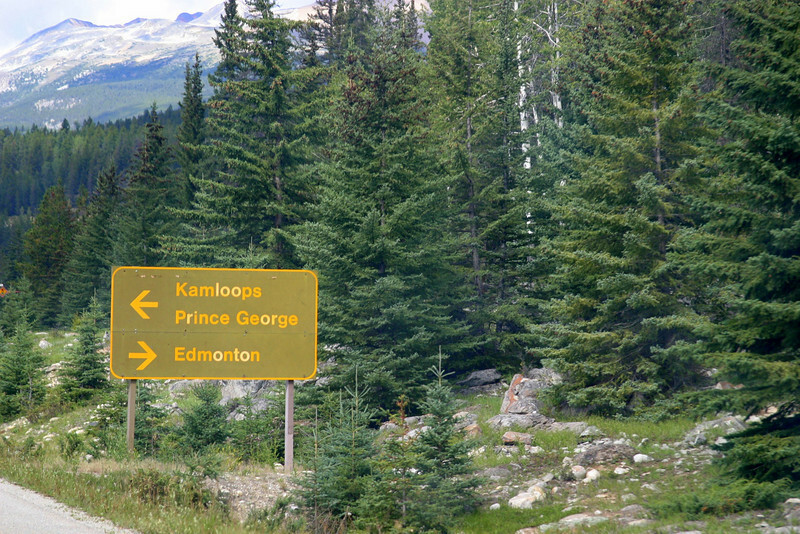 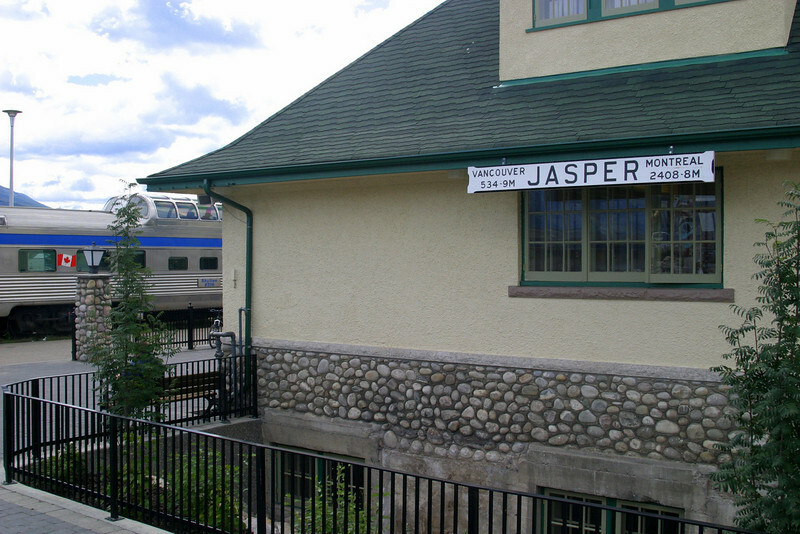 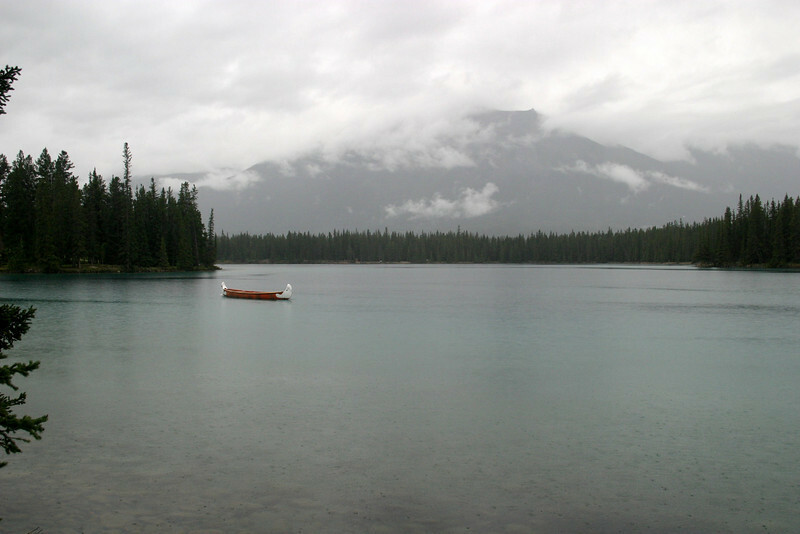 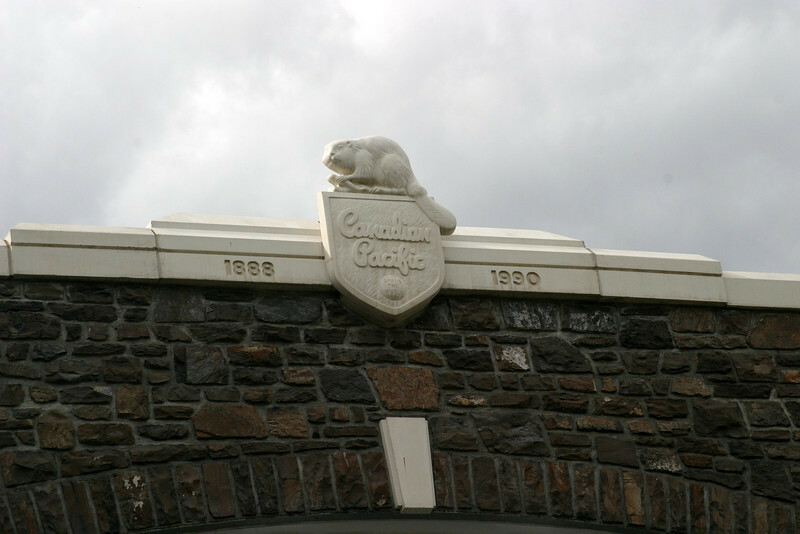 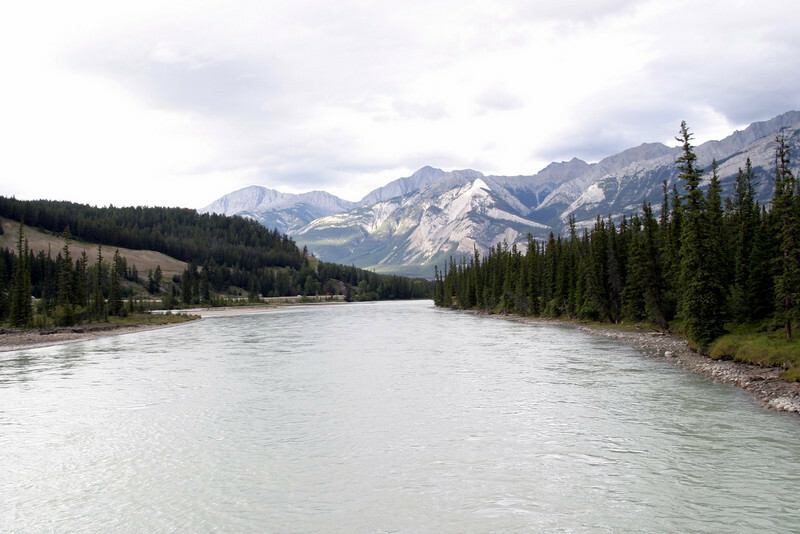 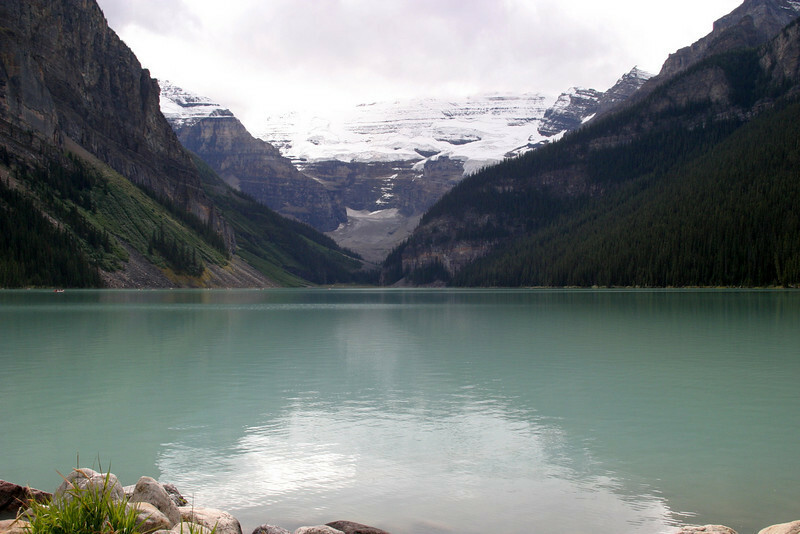 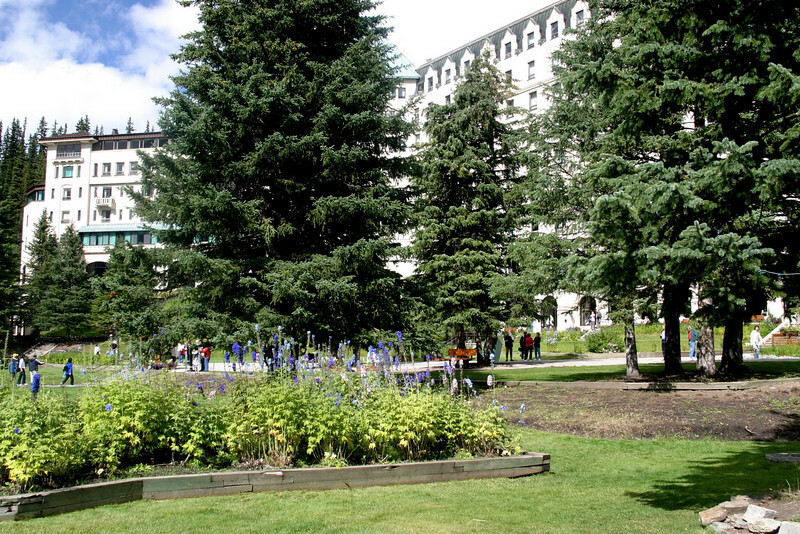 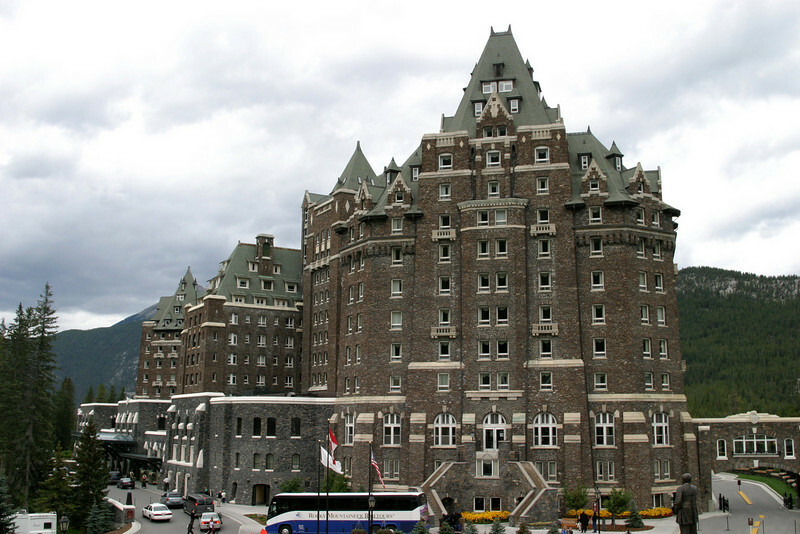 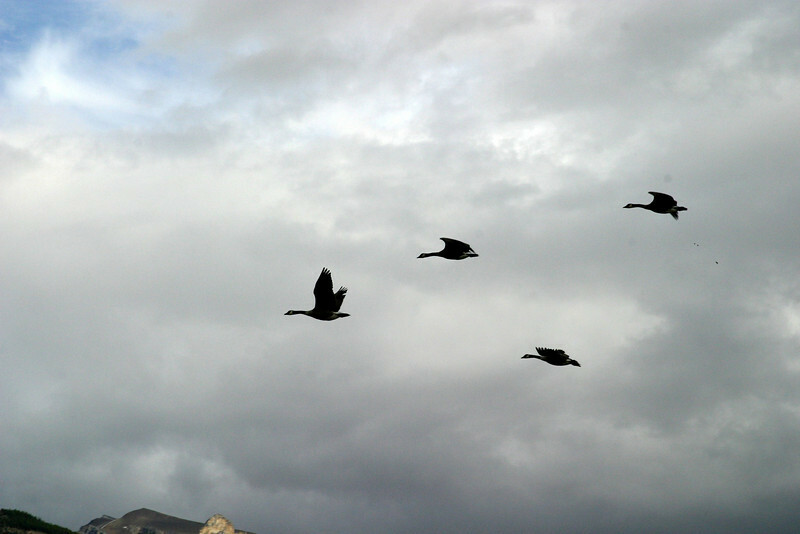 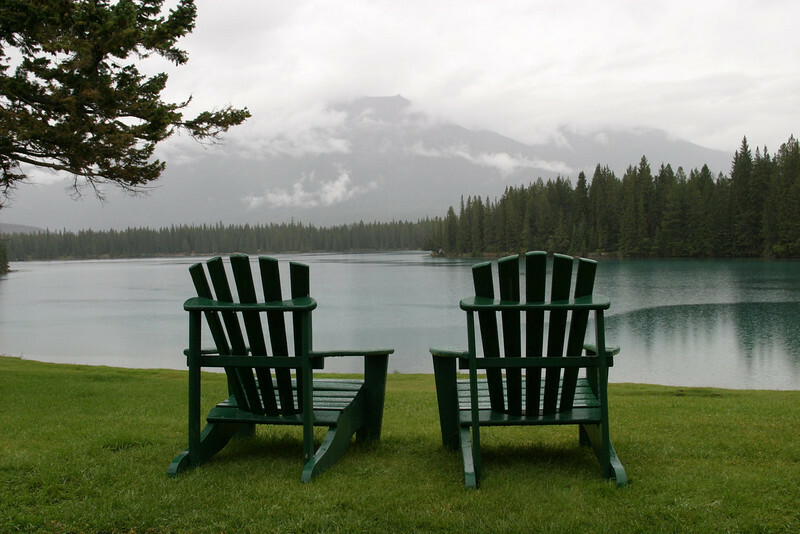 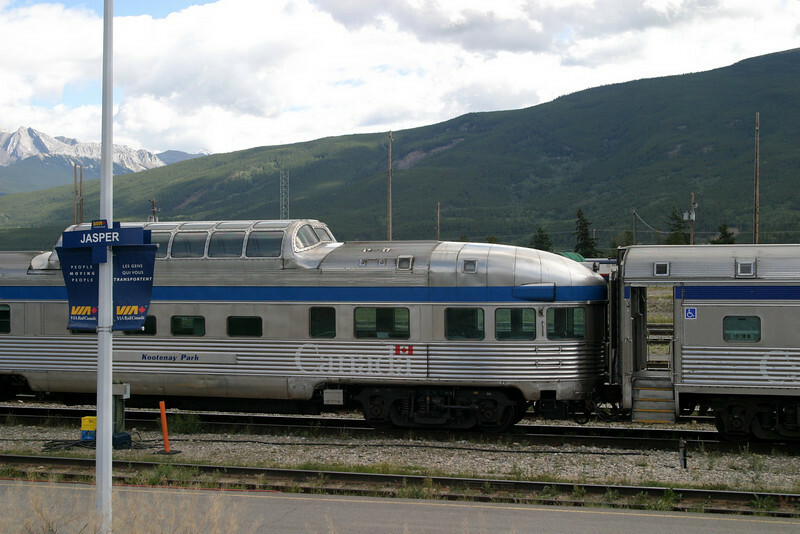 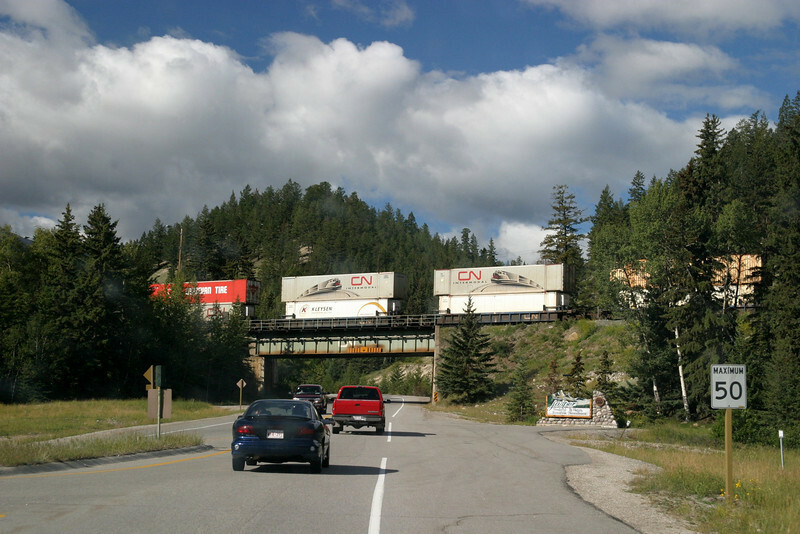 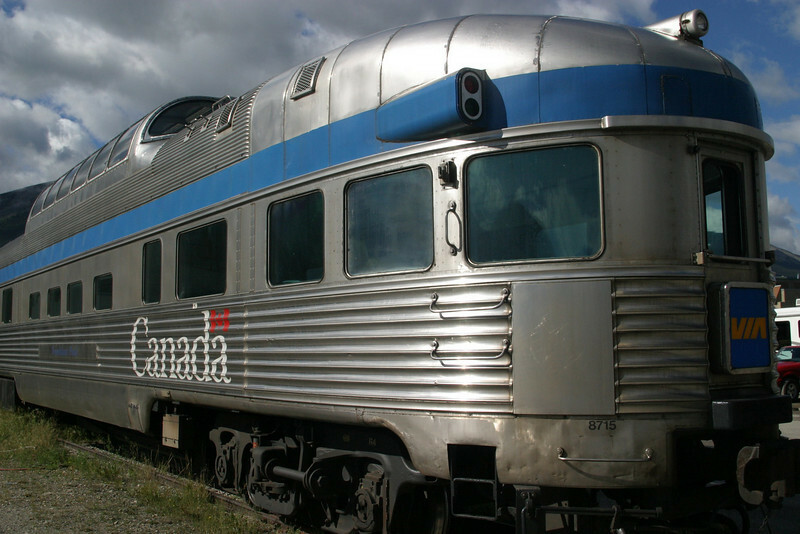 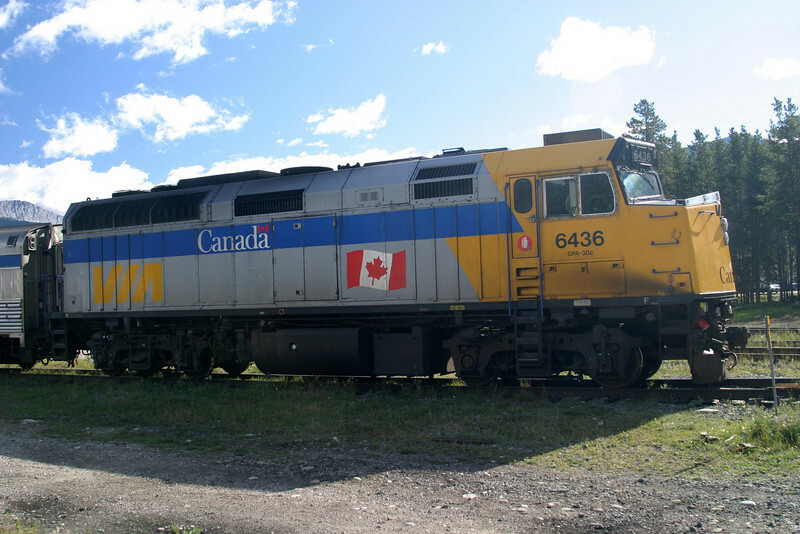 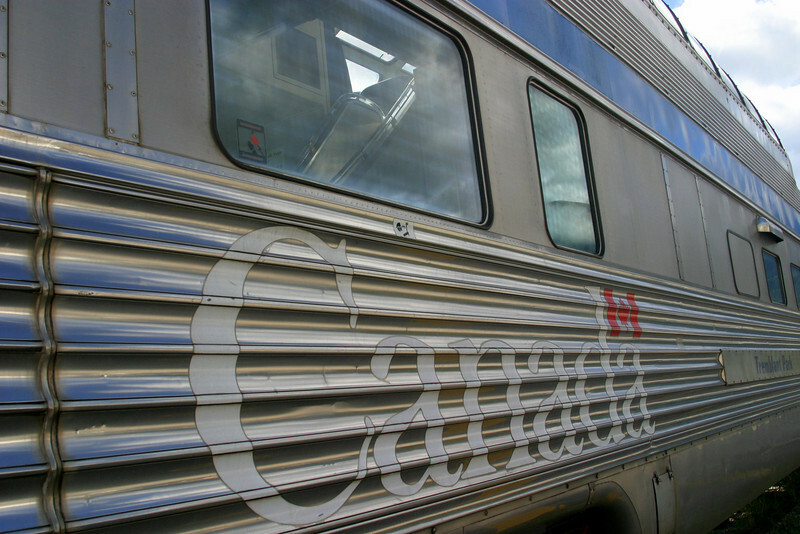 It links Banff National Park and Jasper National Park, linking Lake Louise and Jasper. 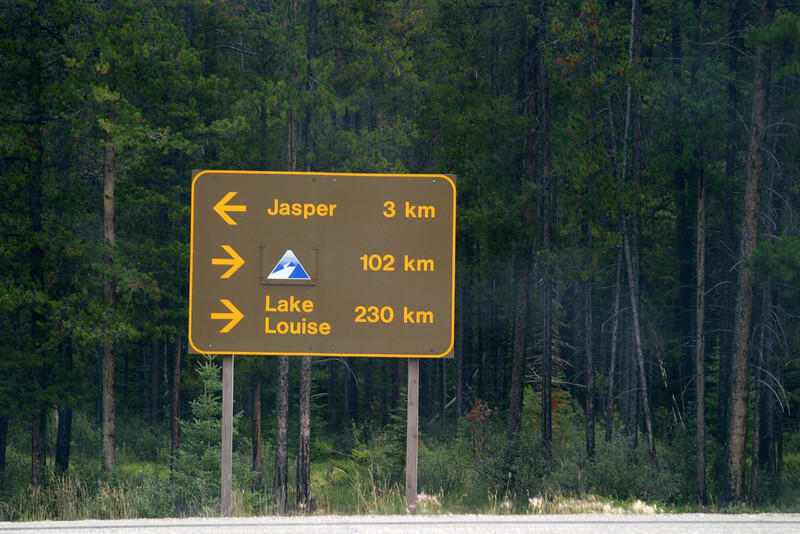 The parkway is 230 kilometres in length. 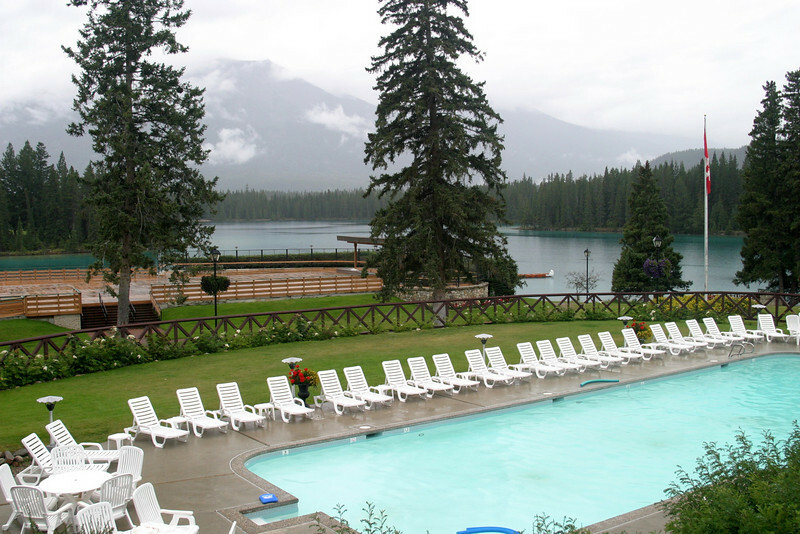 Chateau Lake Louise view of the lake. 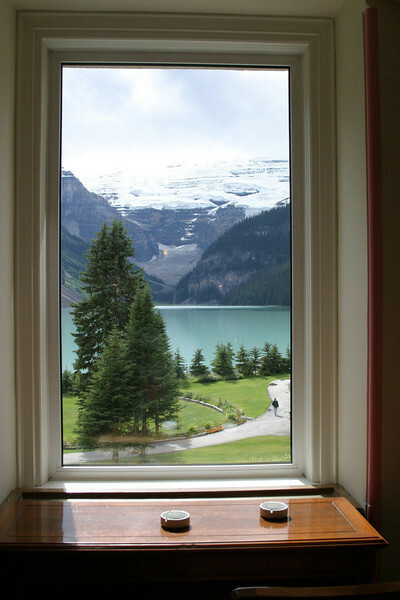 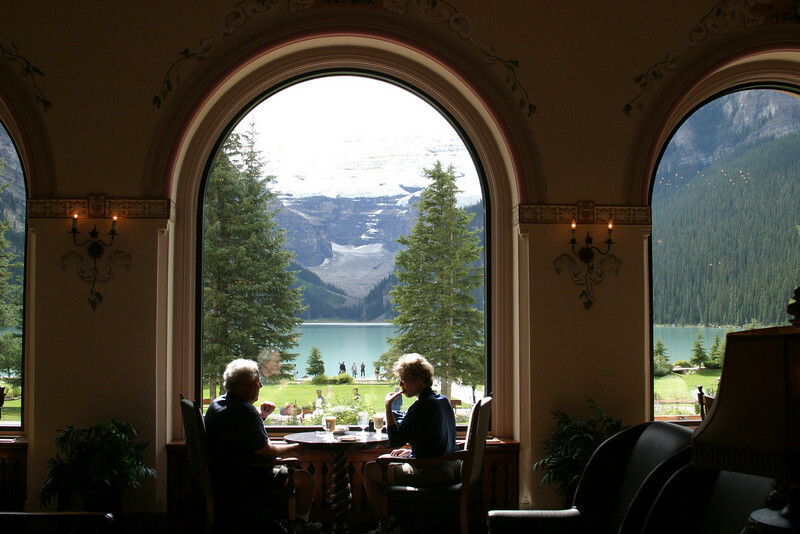 best seat in the house, Chateau Lake Louise view of the lake. 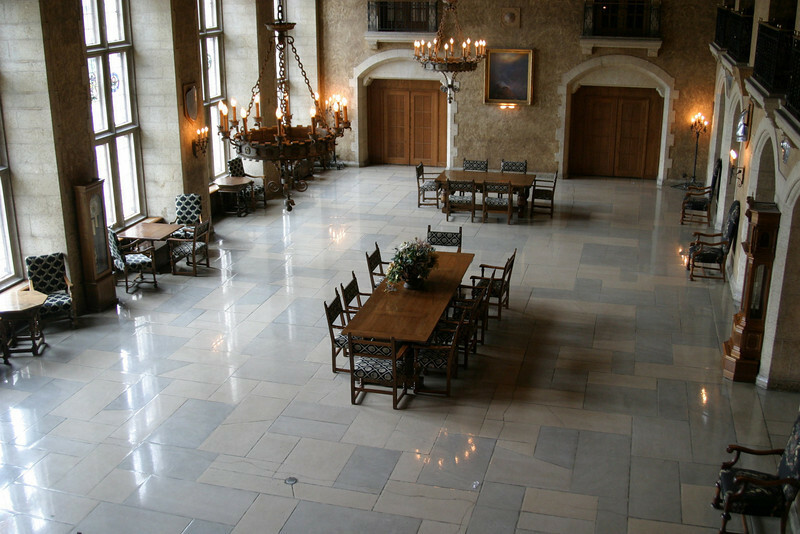 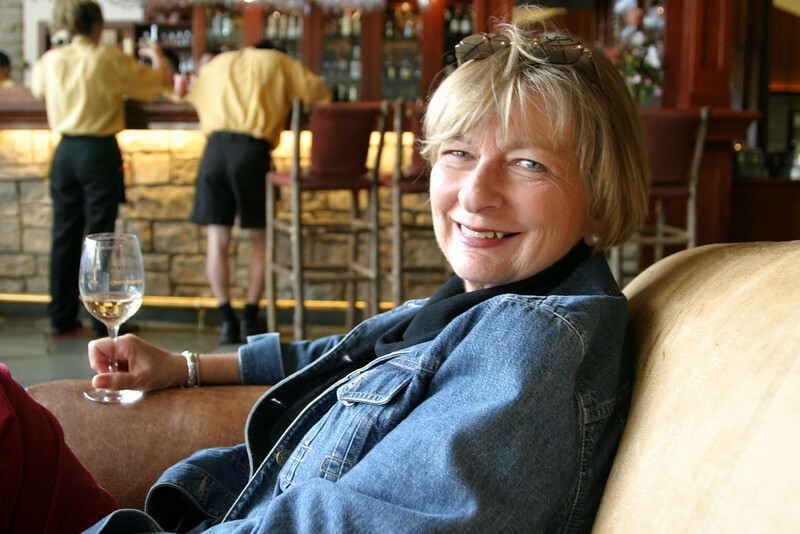 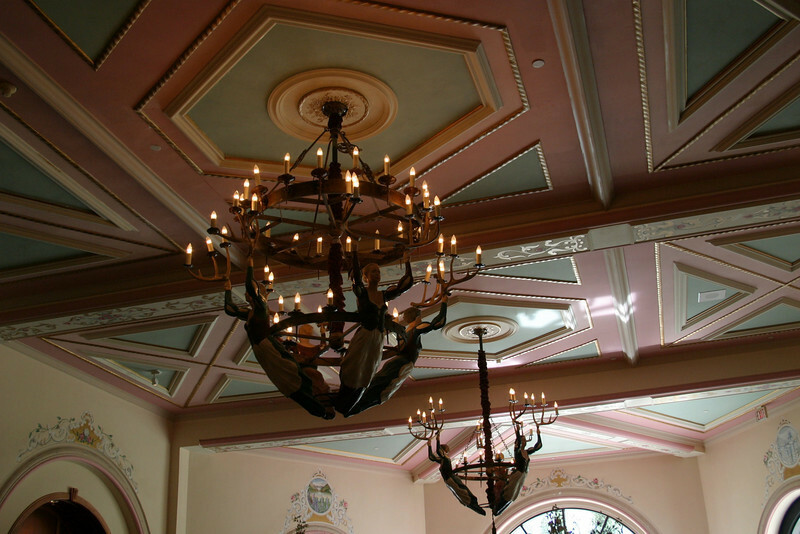 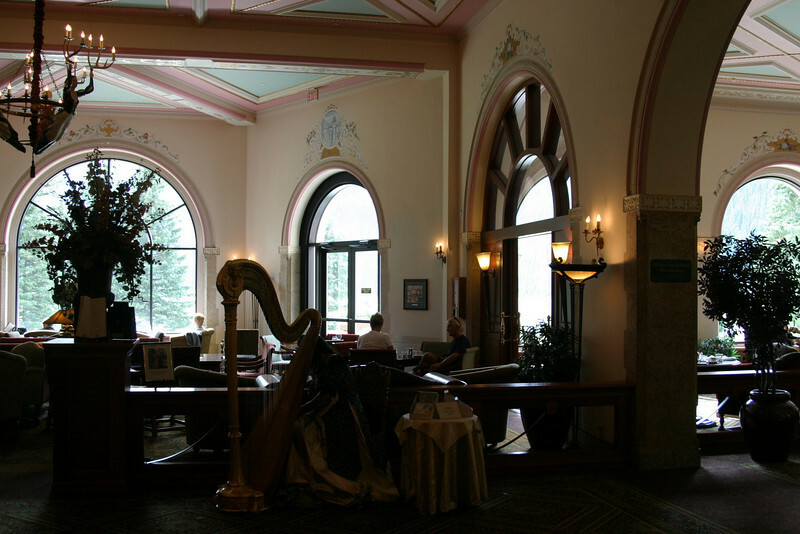 Chateau Lake Louise is a lovely old hotel, but it's a lot busier now and it has grown. 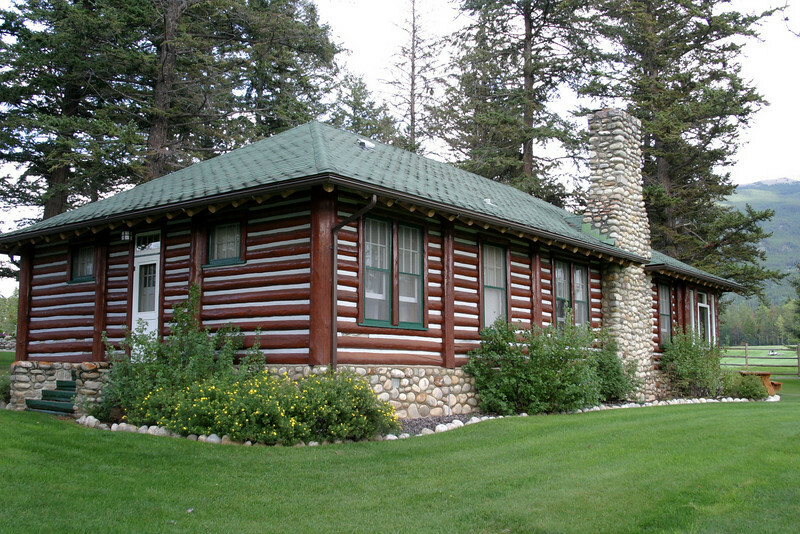 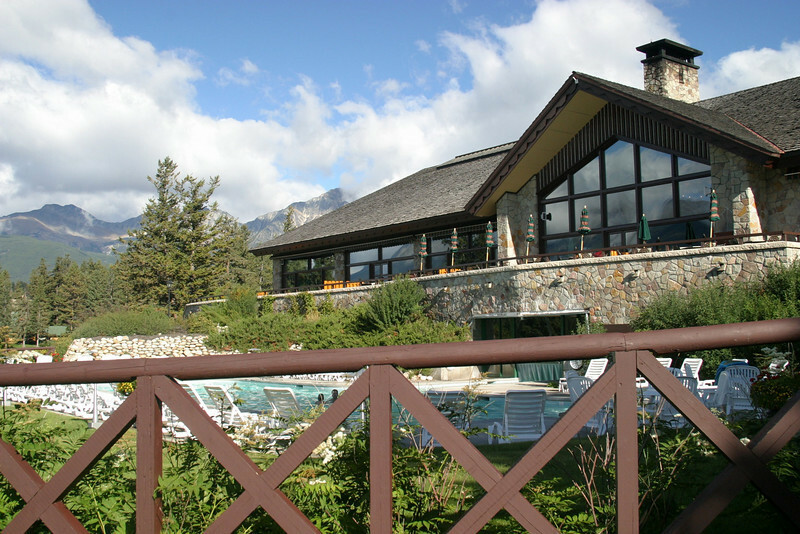 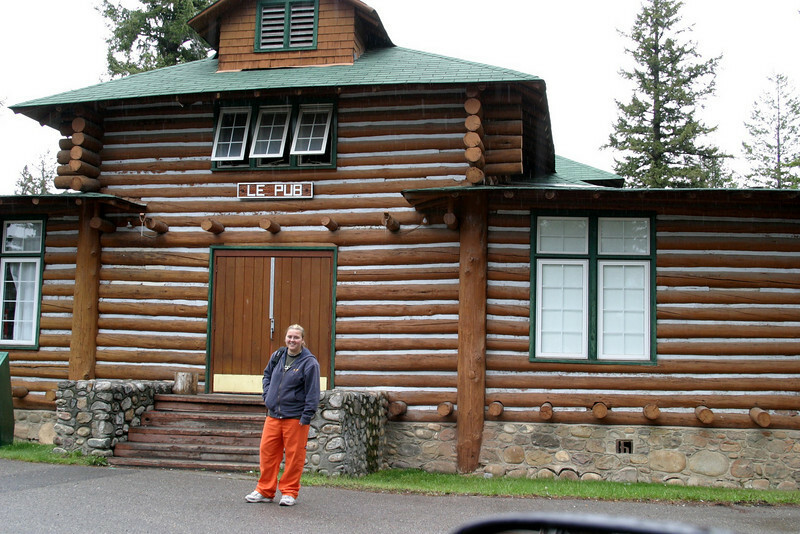 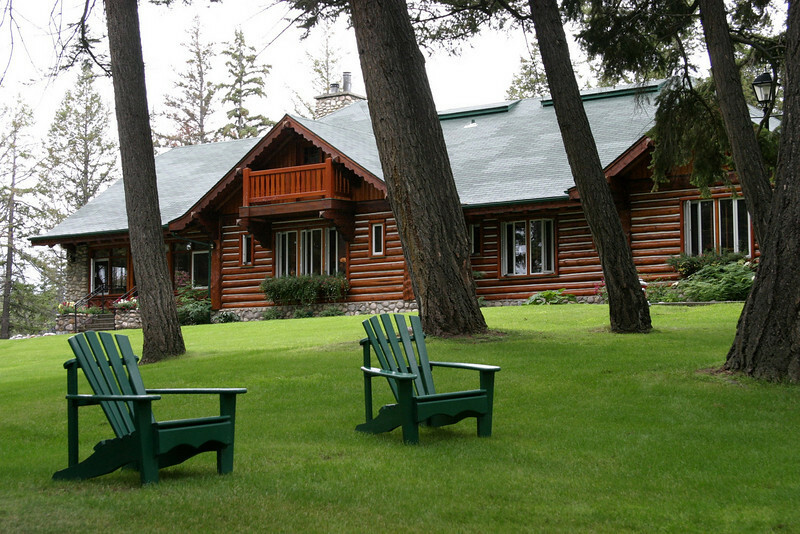 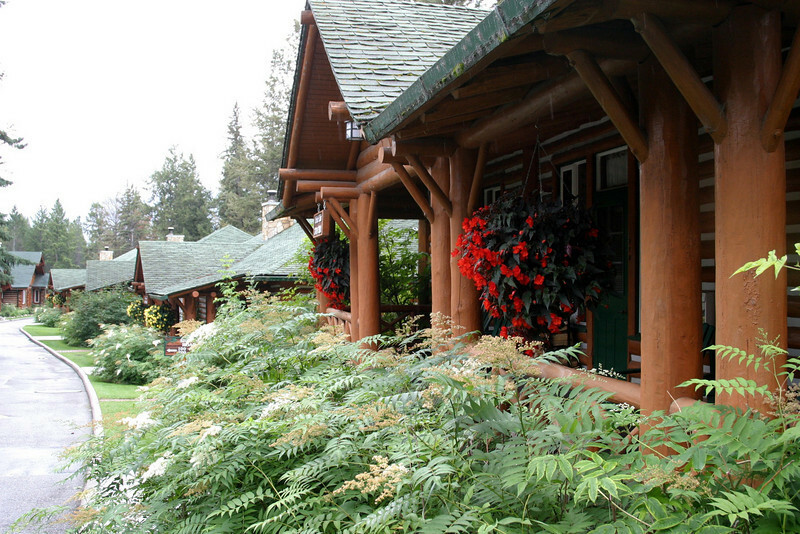 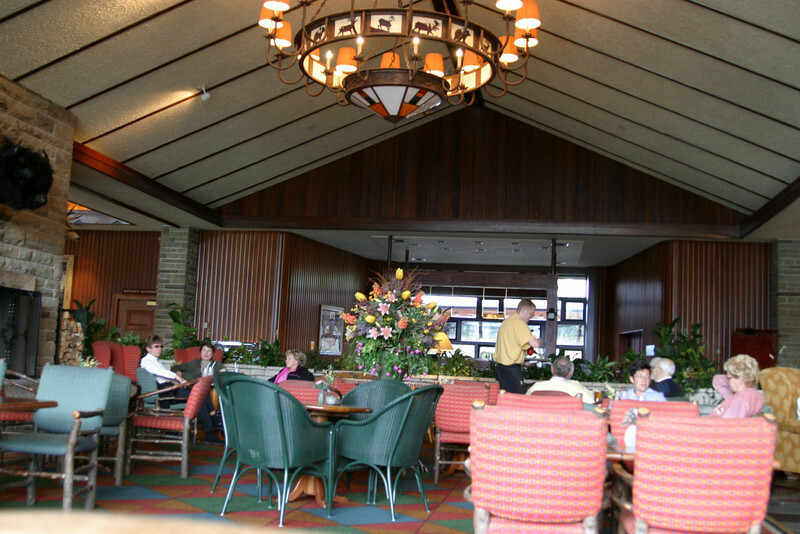 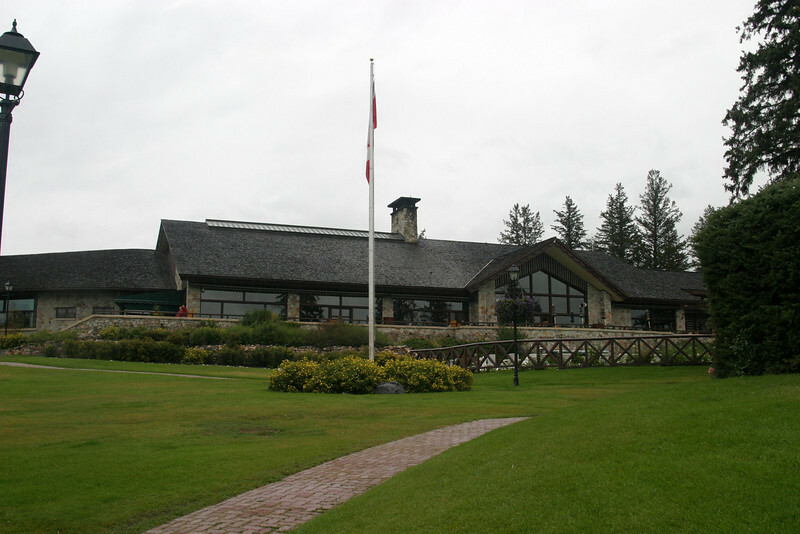 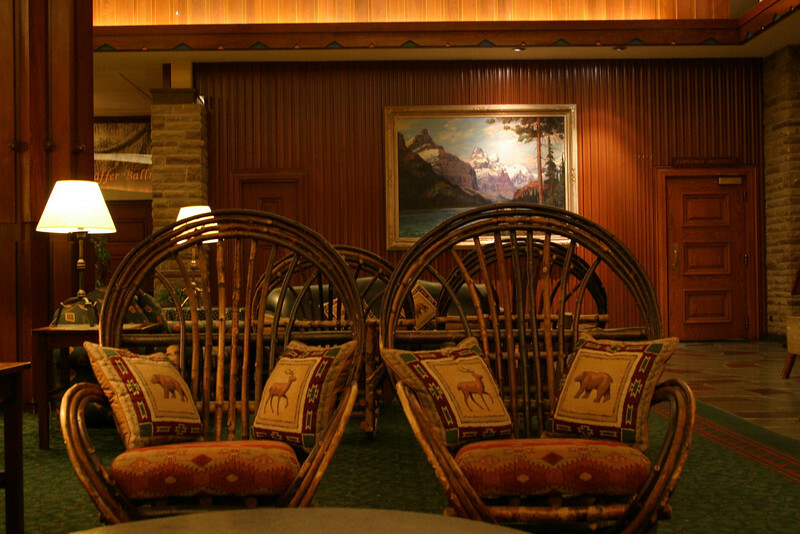 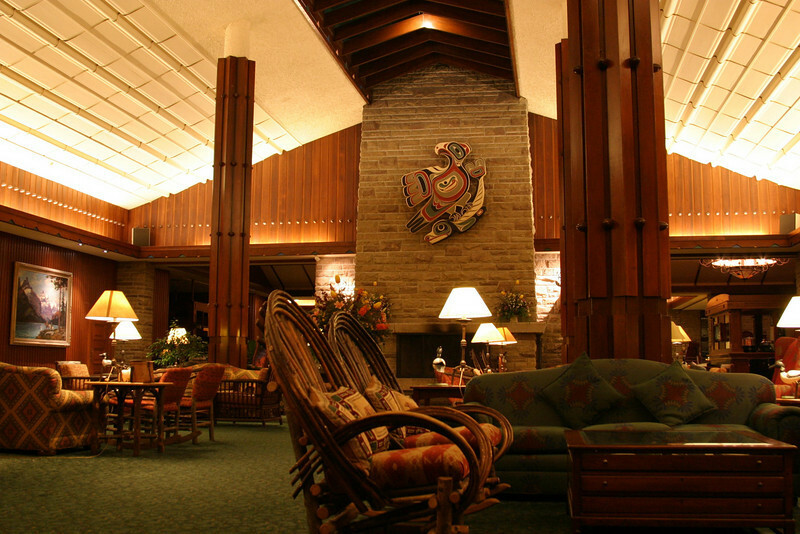 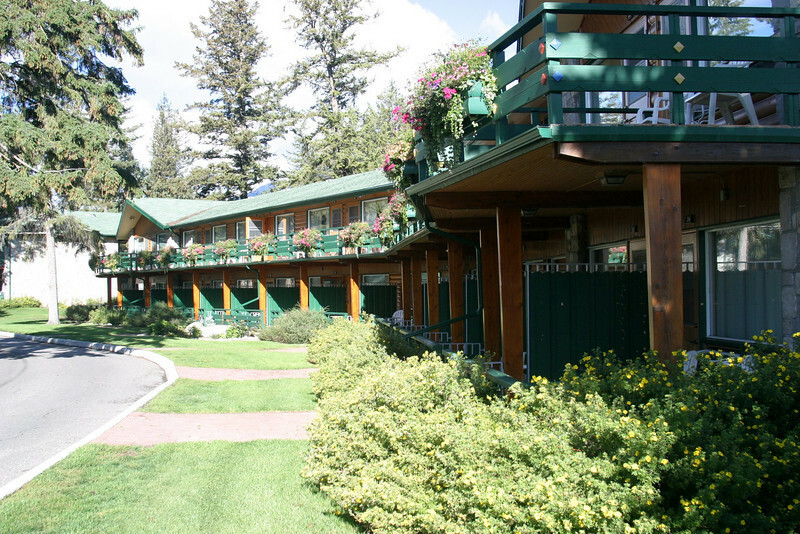 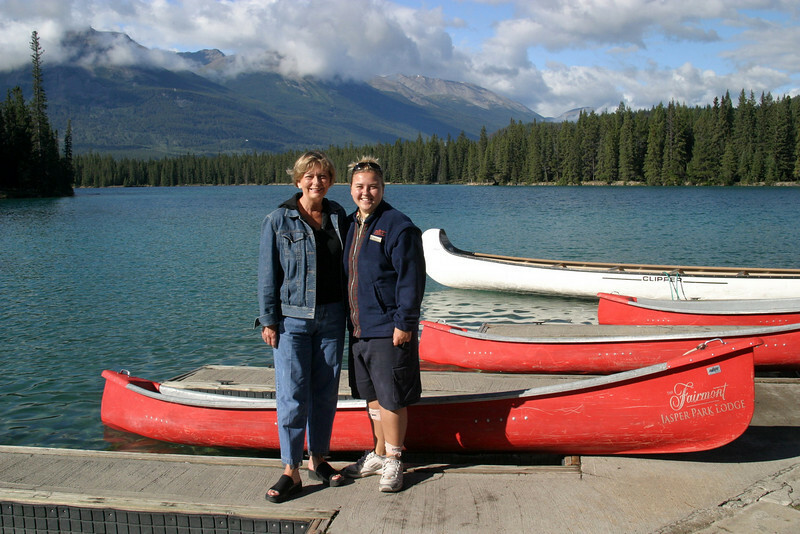 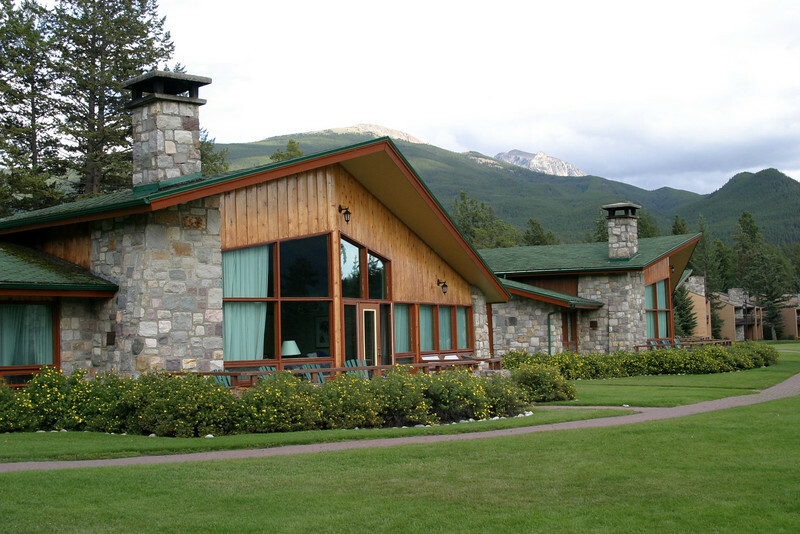 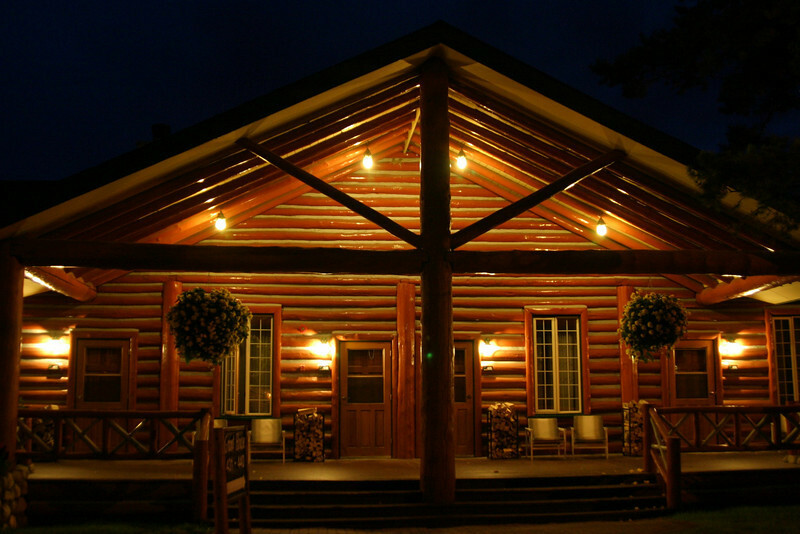 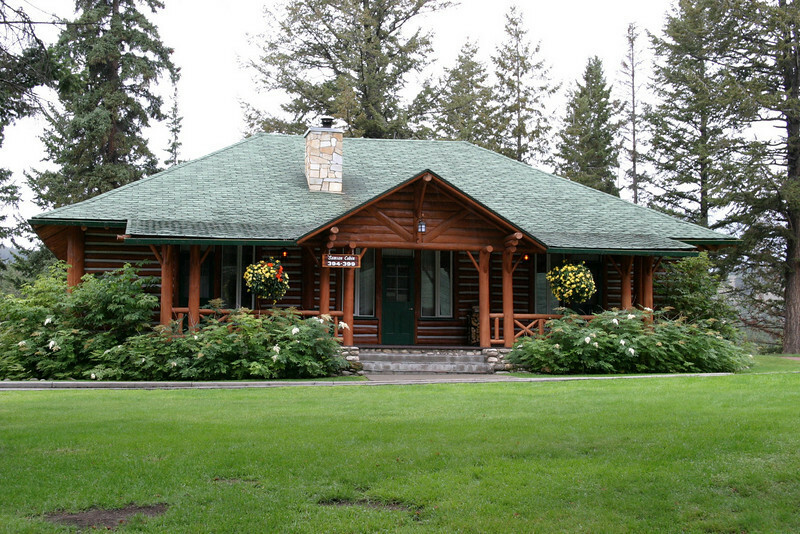 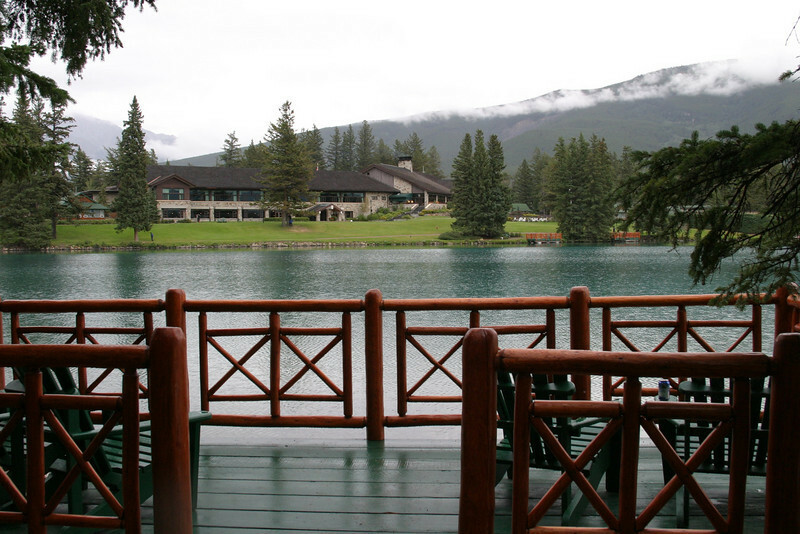 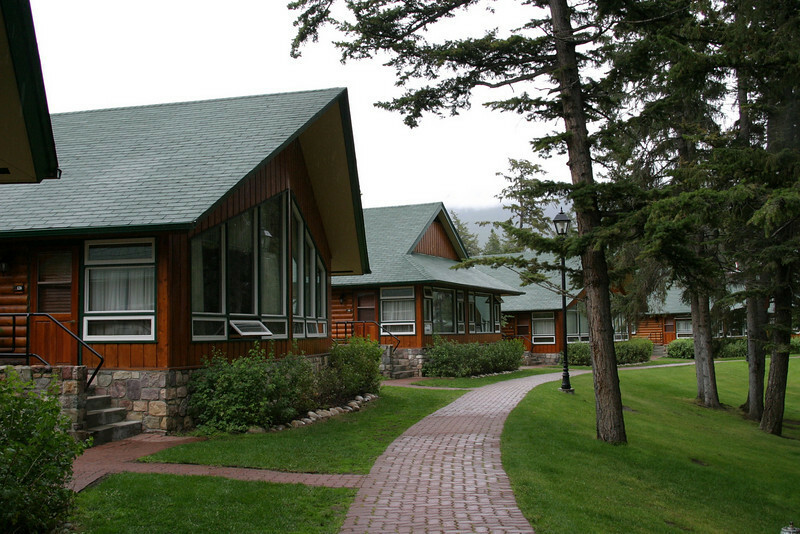 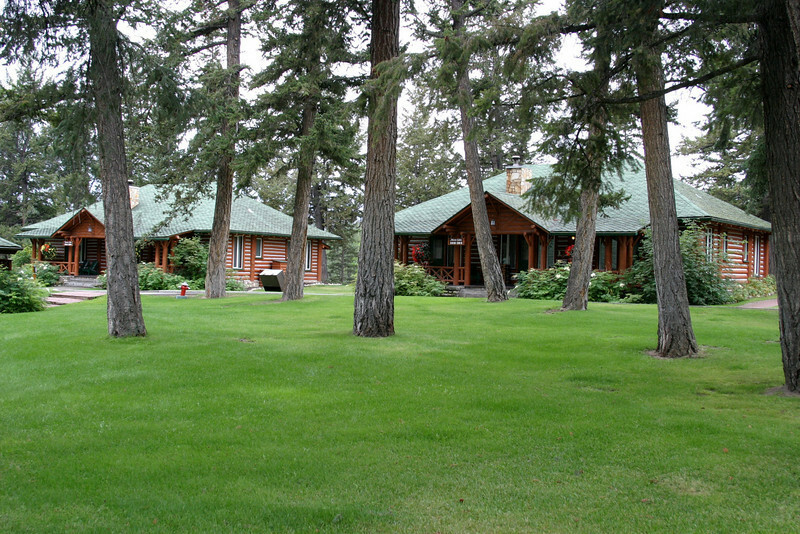 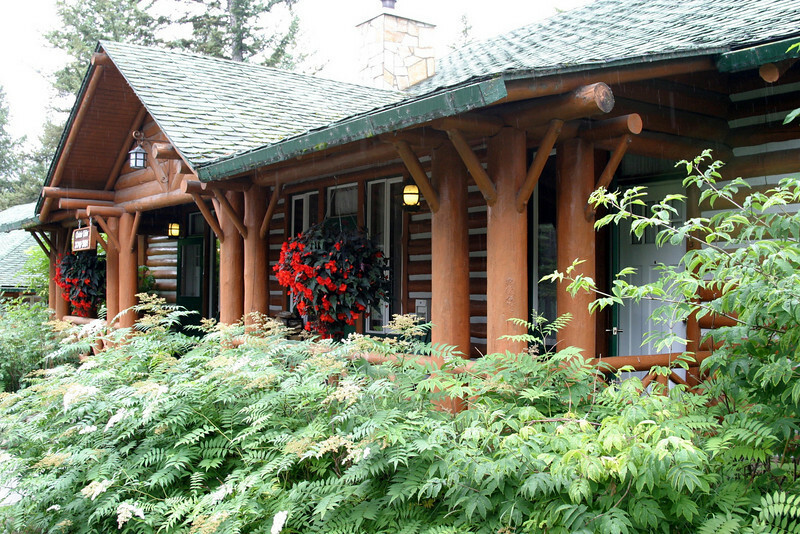 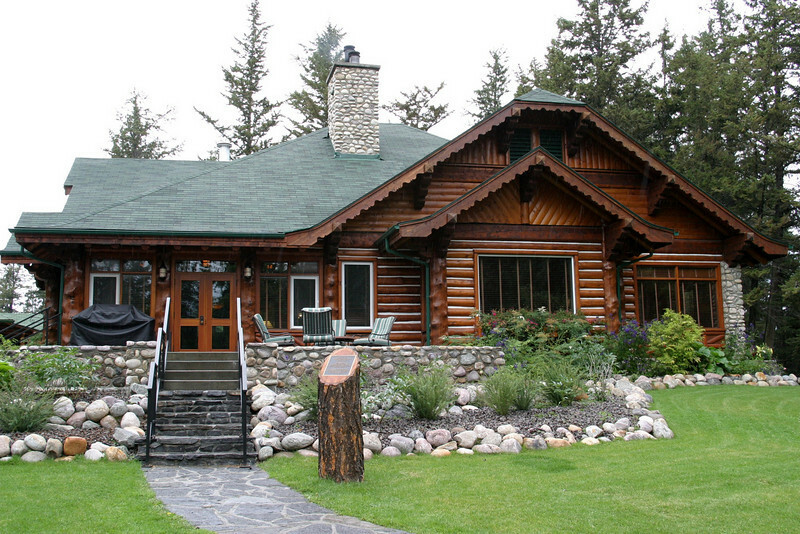 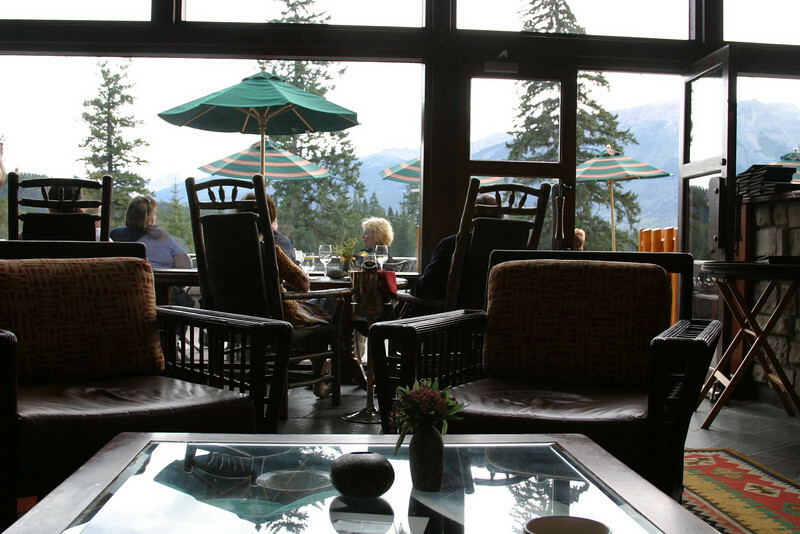 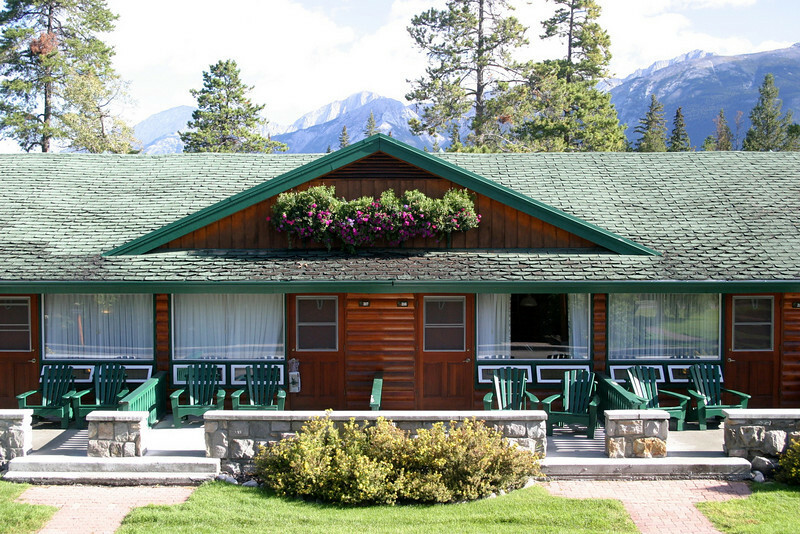 Jasper Park Lodge, Kenzie was working there that summer! 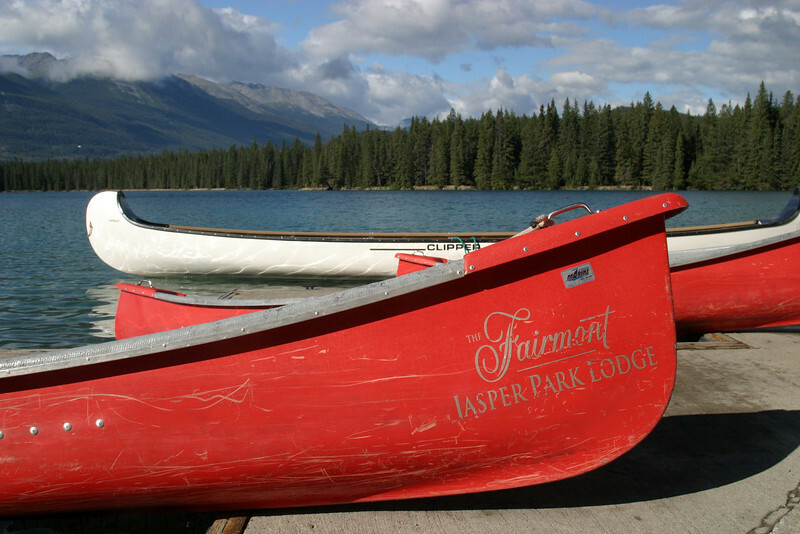 Jasper National Park, established in 1907, is the largest national park in the Canadian Rockies with 10,878 square kilometres of mountain wilderness.